"A week ago was the first time I have needed to call on the VMR Coast Guard Brisbane to tow us back to safety. 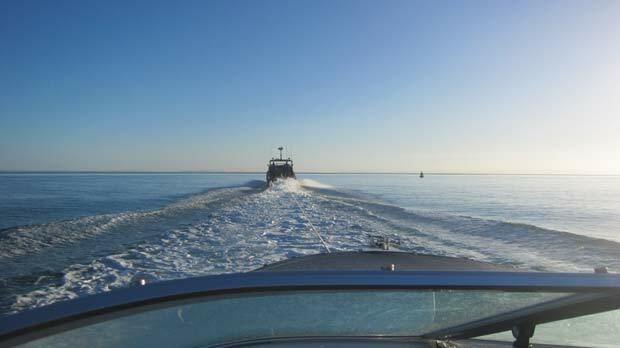 At approximately 1.30pm the boat snapped a gear selection cable and the motor would only operate in reverse gear. 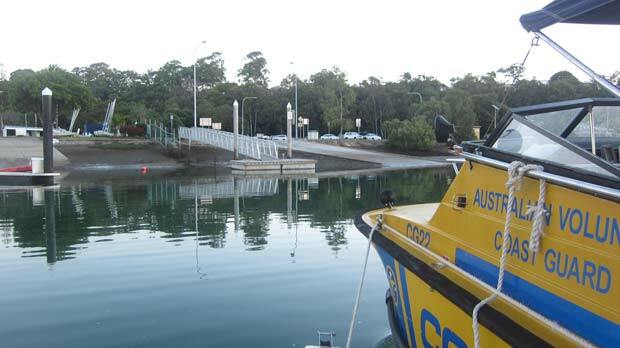 At 2pm we contacted the Coast Guard Brisbane and even though we were 30km out they arrived at 3.50pm and had us back at the boat ramp by 5pm. This was a timely reminder about 'Supporting your local VMR Coast Guard". Where we are in Brisbane you can join Coast Guard Brisbane as an associate member for $55 per year and this entitles you to assistance 24 hours a day every day of the year. Without this membership the tow would have cost me $485.00 for the fuel. You can contact Coast Guard Brisbane by phone: 07 - 3396 5911 or e-mail. "Special thanks to Greg and GT from the VMR!"